jewellery online after 12 amazing years. We'd like to thank all our Pandora customers for choosing John Greed and sharing this journey with us. This isn't the end of our story though! We have lots of exciting new products for you to discover. 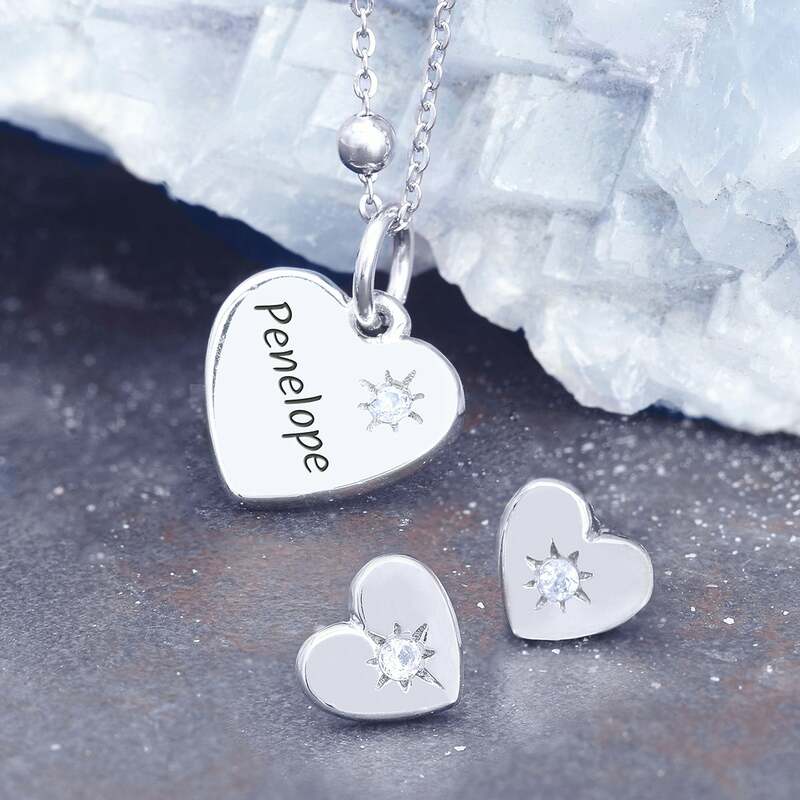 Becoming the number one online Pandora UK retailer allowed us to invest in the latest technology and become engraving experts. We now use high definition laser engraving to create quality engravings unrivalled in our sector, bringing you exclusive designs on the biggest brands. 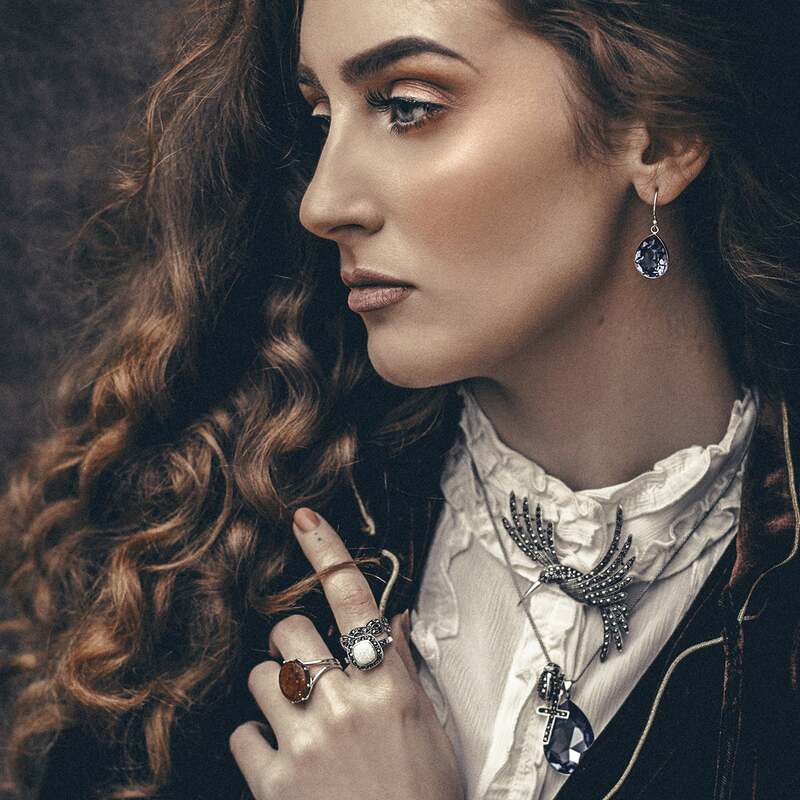 Our vision for the future, as one of the largest UK independent jewellery retailers, is to bring you unique engraved designs and further develop our exclusive brands, allowing you to discover the latest jewellery trends and timeless classics. Lost treasures - Delicate silver and gold plated jewellery inspired by ancient jewels. 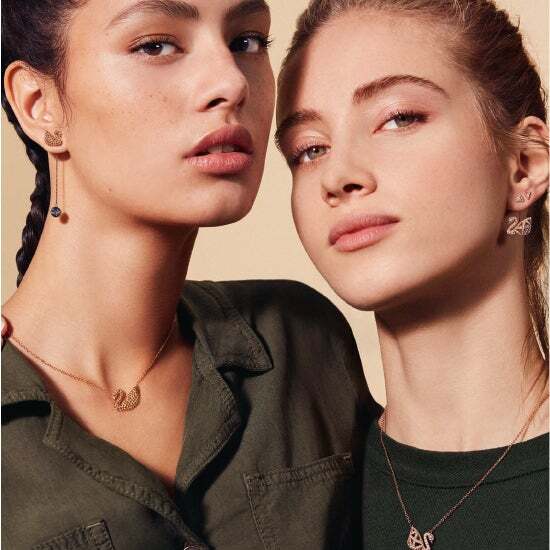 Girl boss - Fun and playful jewellery with plenty of sass. More is more. Reflecting you - Sculptural silver that combines elegant design with a confident flair. 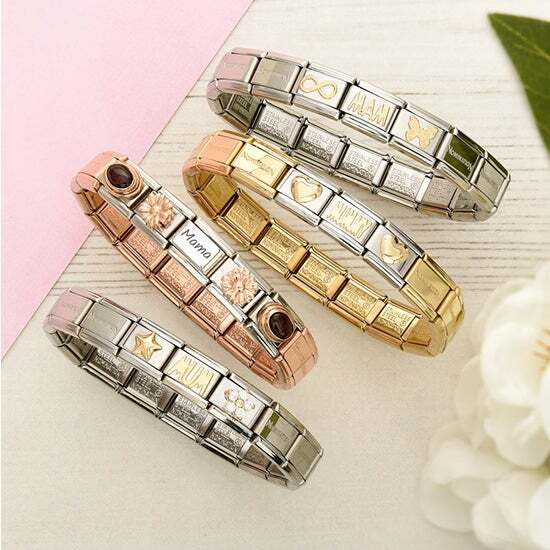 Luxurious style - Beautiful gold jewellery in contemporary and classic designs. 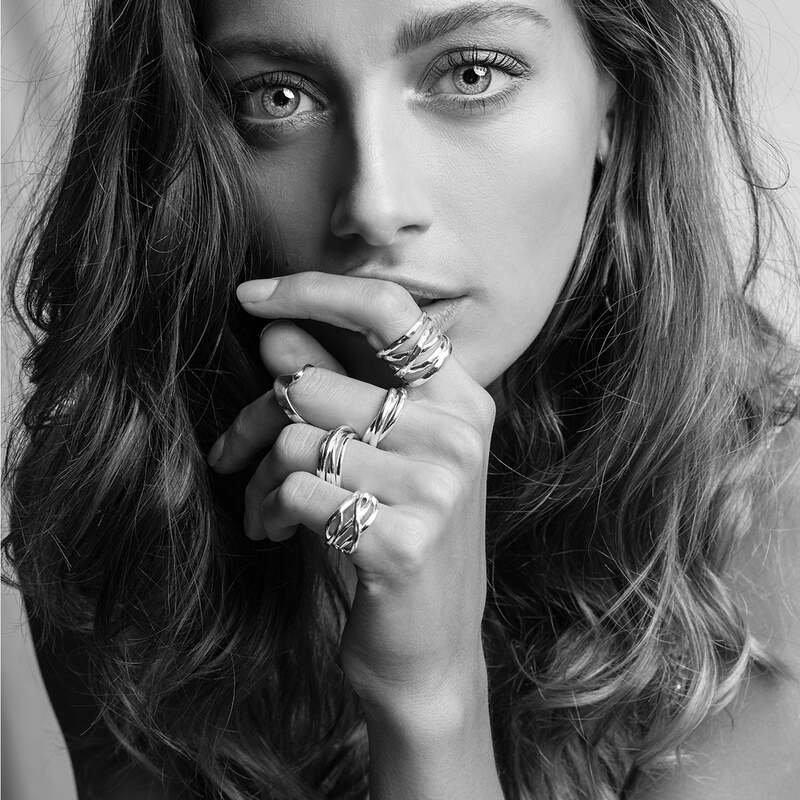 Timeless goddess - Elegant and feminine jewellery that'll never go out of style. 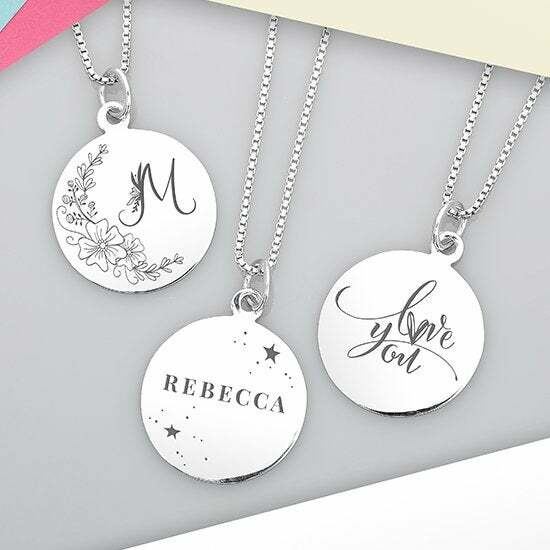 Personalised perfection - shop one of a kind pieces with our exclusive designs. Romantic soul - Striking jewellery in stunning colours and evocative designs. 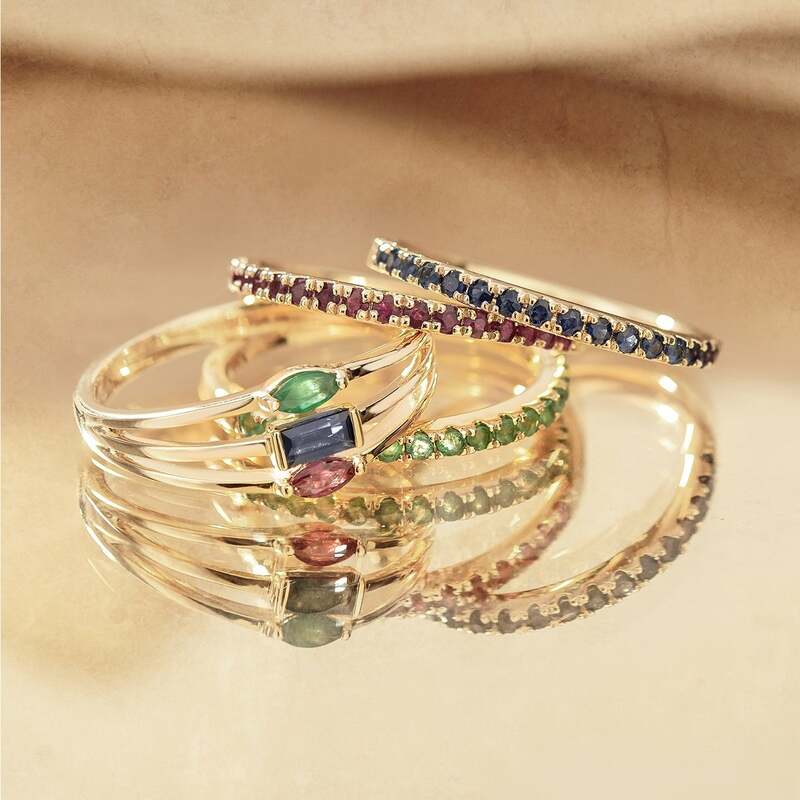 Meaningful months - Birthstone jewellery hand set with natural gemstones.